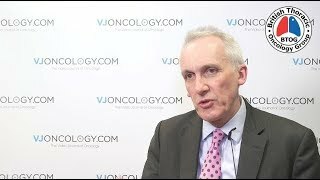 Robert Rintoul, BSc, MBChB, FRCP, PhD, from Cambridge University Hospitals NHS Foundation Trust, Cambridge, presents an update on the MesoTRAP feasibility study (NCT03412357), which is investigating pleurectomy/decortication vs. indwelling pleural catheter treatment for trapped lung due to malignant pleural mesothelioma. 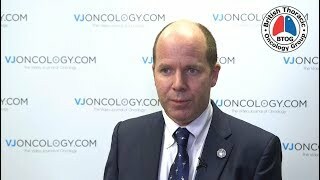 Dr Rintoul urges other healthcare professionals get in touch with their regional mesothelioma center or the Royal Papworth Hospital to refer such patients to the trial, which is currently recruiting. 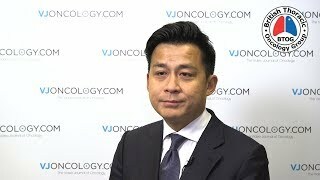 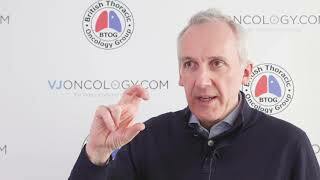 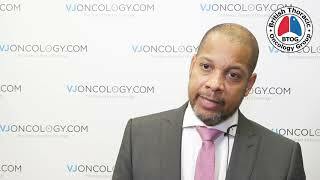 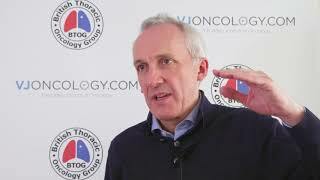 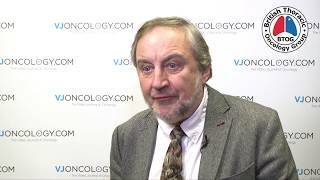 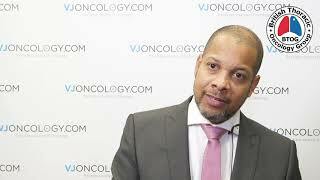 This interview took place at the British Thoracic Oncology Group (BTOG) 2019 Annual Conference in Dublin, Ireland.